Sunnyside Cottage in Ennistymon, Clare sleeps 4 people. Sunnyside Cottage in Ennistymon is a semi-detached cottage which is located along Ireland’s Wild Atlantic Way, in the village of Ennistymon, and is only a few miles from the Cliffs of Moher. Situated close to the owners’ home in this beautifully peaceful location, with private parking, Sunnyside Cottage offers woodland and river walks. There are a number of marked cycling routes throughout the area, with bike hire available throughout the county. Sunnyside Cottage was originally built during the Great Famine, 1845 to 1848, and has been tastefully restored offering all modern day comforts, yet still retaining its charm. Overlooking the surrounding mature gardens and river, guests can wake in the morning to the beautiful dawn chorus of the birds and wildlife as a new day dawns. 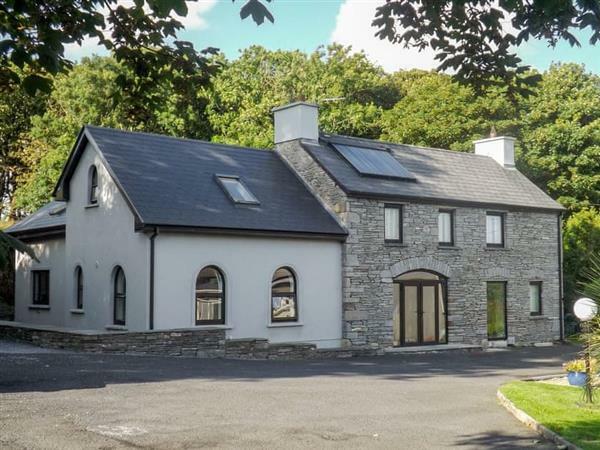 Comfortably furnished throughout, this property makes an excellent base for friends and family to come and explore County Clare. Just a short walk down the road you will find an array of shops, restaurants and pubs with good local Irish music being played, as well as being able to enjoy the superb scenery. If you wish to venture a little further afield there is plenty to do, including visiting the Cliffs of Moher with their breathtaking views, as well as being one of the essential places to see on the popular Wild Atlantic Way. If you fancy a game of golf there are clubs in Lahinch and Doonbeg or there is fishing available nearby. Alternatively, catch a ferry from Doolin to the Aran Islands, or enjoy a walk along The Burren Way. You will find the shop 200 metres from Sunnyside Cottage in Ennistymon, with the pub 400 metres and the restaurant is 600 metres from Sunnyside Cottage. Approximate distance to Shannon airport is 53 km. 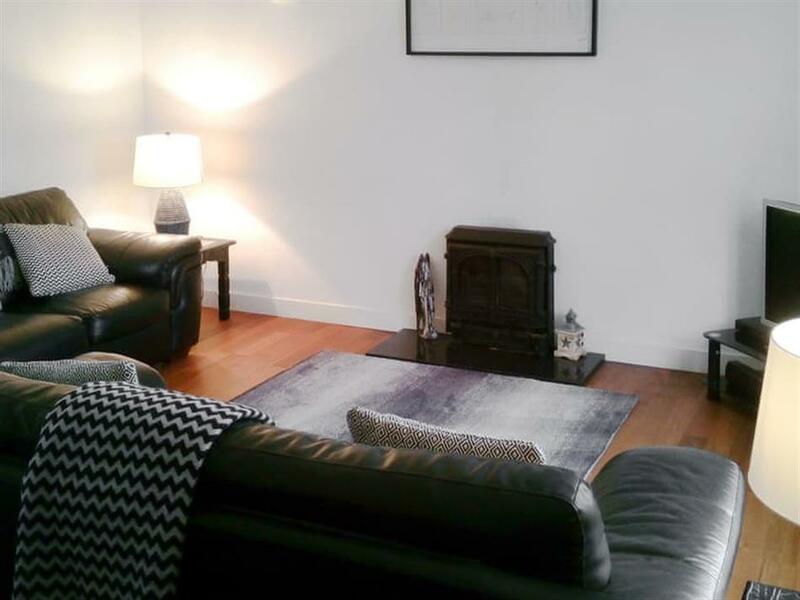 Living room: With multi-fuel burner, 42 Freeview TV and wooden floor. Bedroom 1: With double bed, single bed (for flexible sleeping arrangements), sloping ceiling and en-suite with shower cubicle, toilet and heated towel rail. Bedroom 2: With double bed, single bed (for flexible sleeping arrangements), sloping ceiling and en-suite with shower cubicle and toilet. Oil central heating, gas and electricity included (extra charge October-March). Bed linen and towels included. Logs for wood burner available locally. Travel cot and highchair available on request. Large garden with patio, garden furniture and barbecue. Landscaped grounds. Bike store. Private parking for 2 cars. No smoking. Holidays at Sunnyside Cottage run from Saturday to Saturday. For a better idea of where Sunnyside Cottage is, you can see Sunnyside Cottage on the map below. Do you want to holiday near Sunnyside Cottage (W32396), you can see other cottages within 25 miles of Sunnyside Cottage; have a look to find your perfect holiday location.